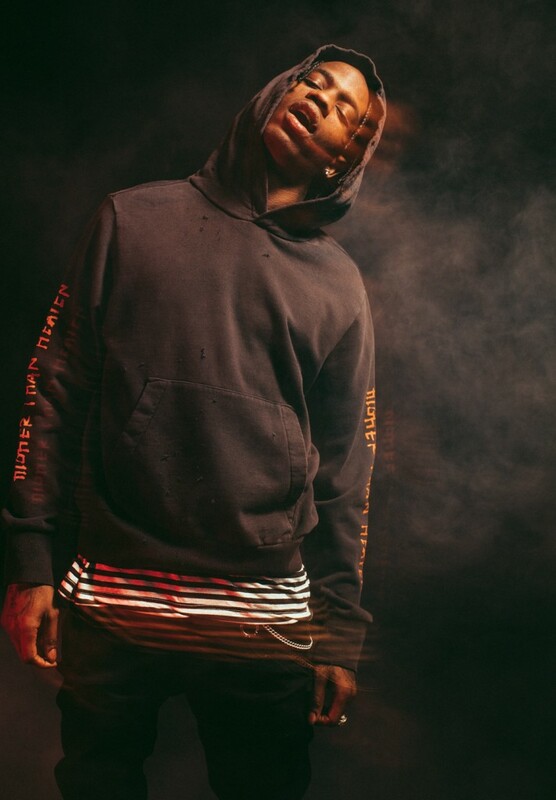 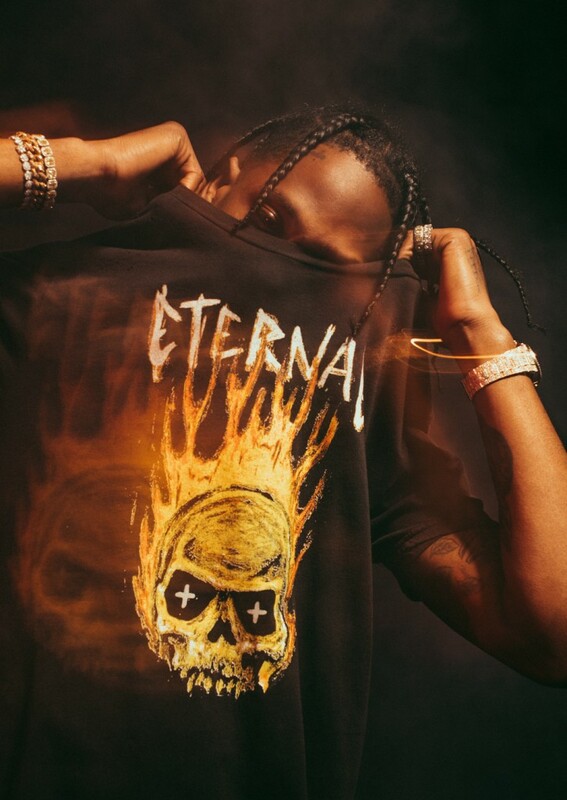 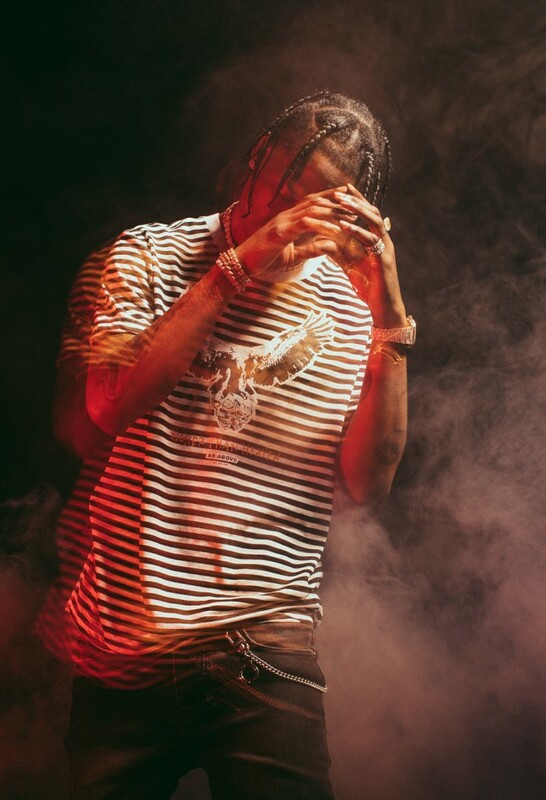 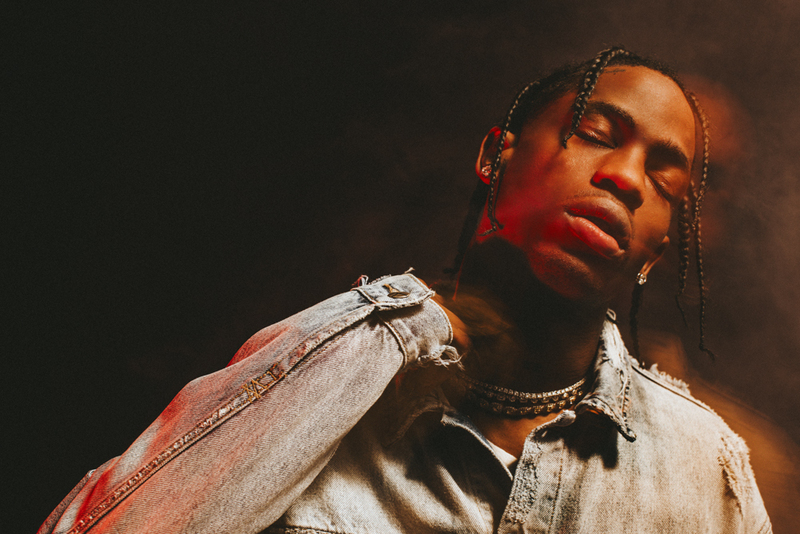 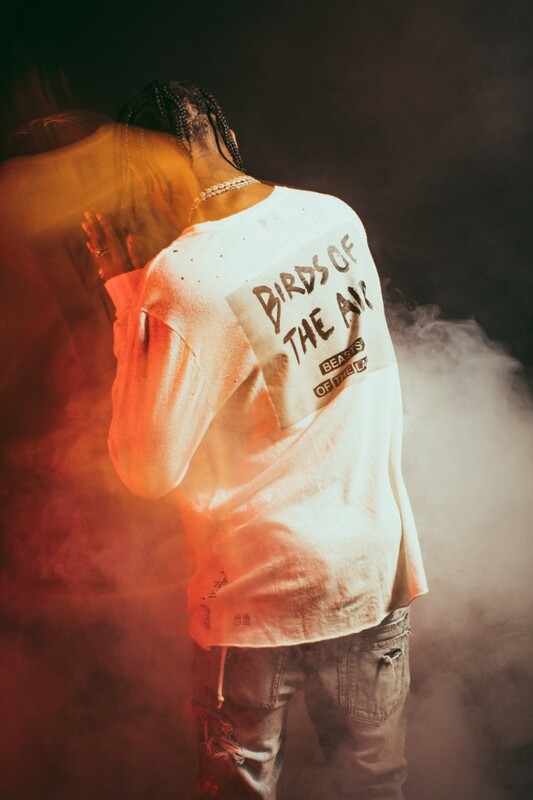 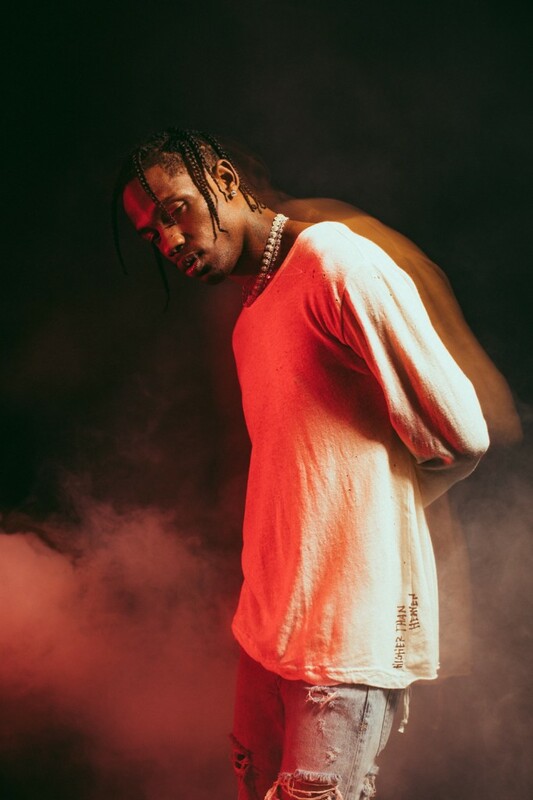 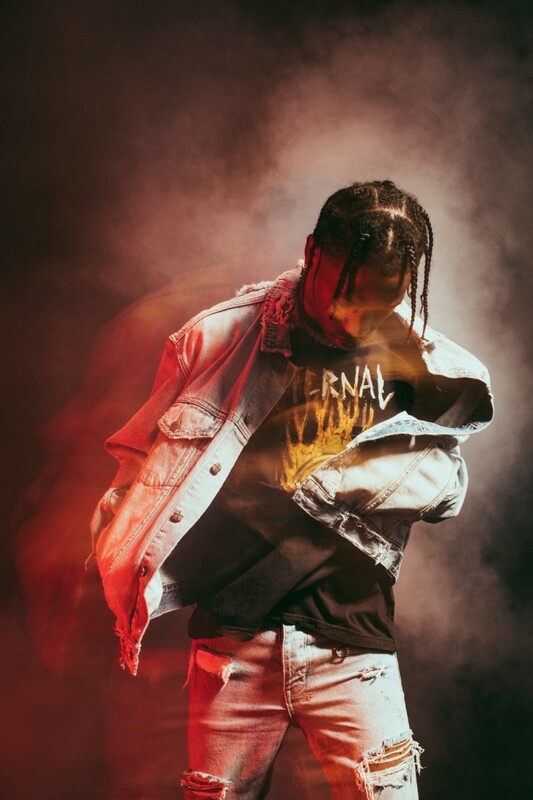 Iconic Australian streetwear label Ksubi have partnered with hip-hop artist, Travis Scott to collaborate on a highly anticipated collaboration, embracing the rapper’s signature street aesthetic and blending it with classic Ksubi styles. 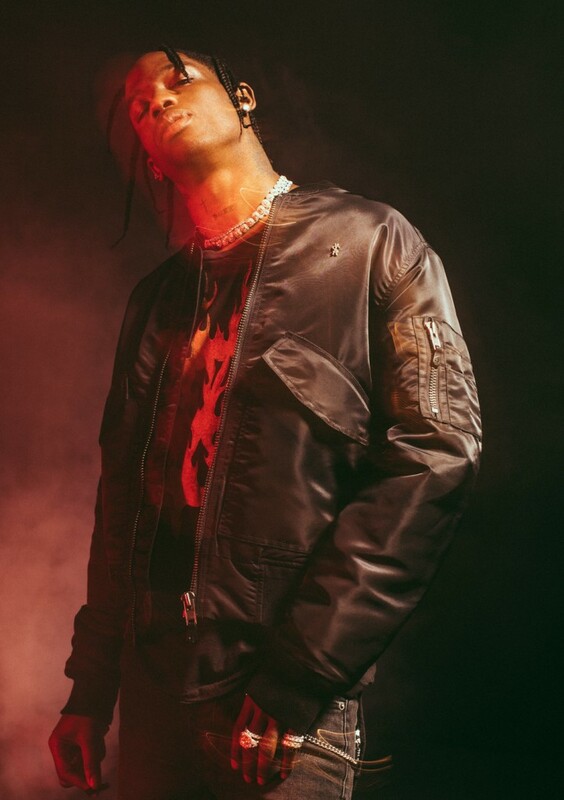 The range, released October 12th, includes jeans, tees, a hooded sweater, bomber and oversized denim jacket, all produced under Scott’s creative direction. 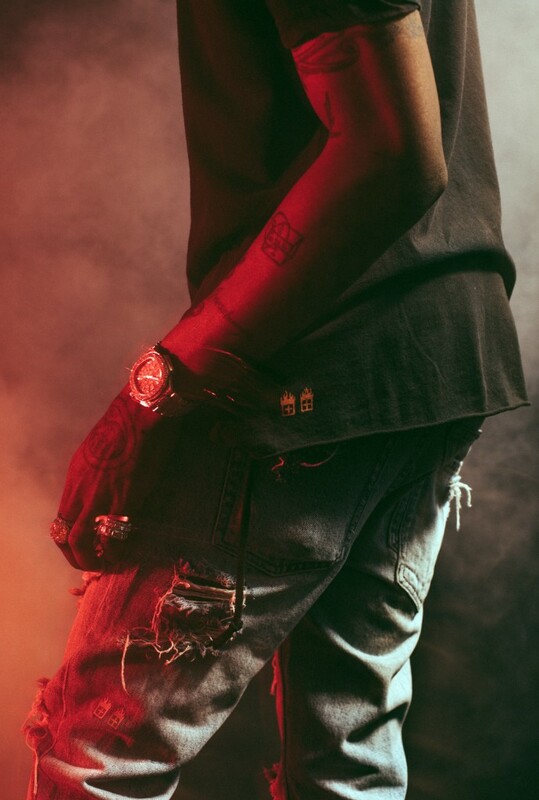 Denim is heavily distressed and selected pieces feature reflective paint activated only by a flash of light – an exclusive characteristic of the collection. 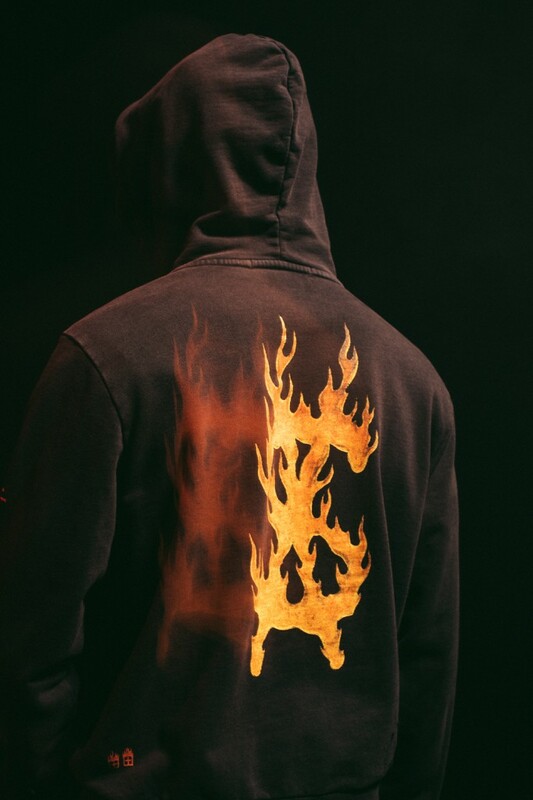 Scott’s design influence is apparent in each piece, complemented by unmistakable Ksubi finishes and a custom flame logo that is unique to the collection. 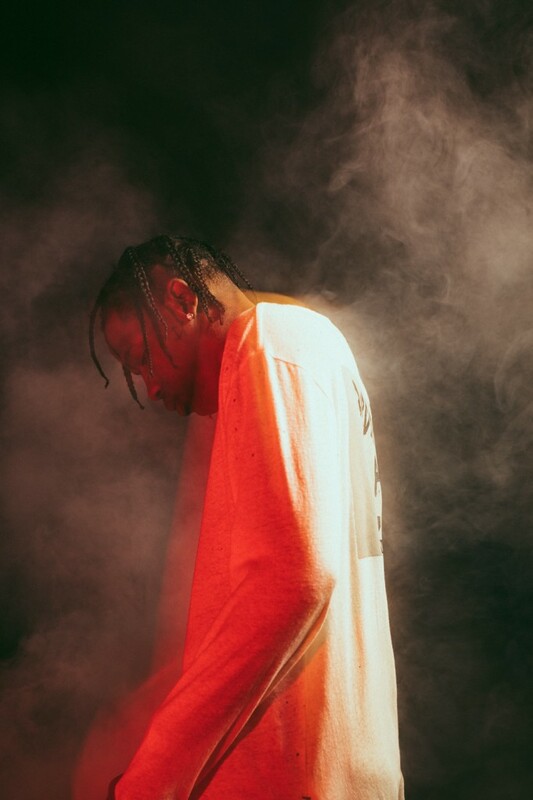 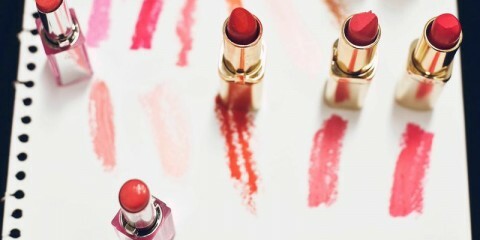 Over the past 12 years Ksubi has evolved into one of the most famous Australian fashion brands in the world. 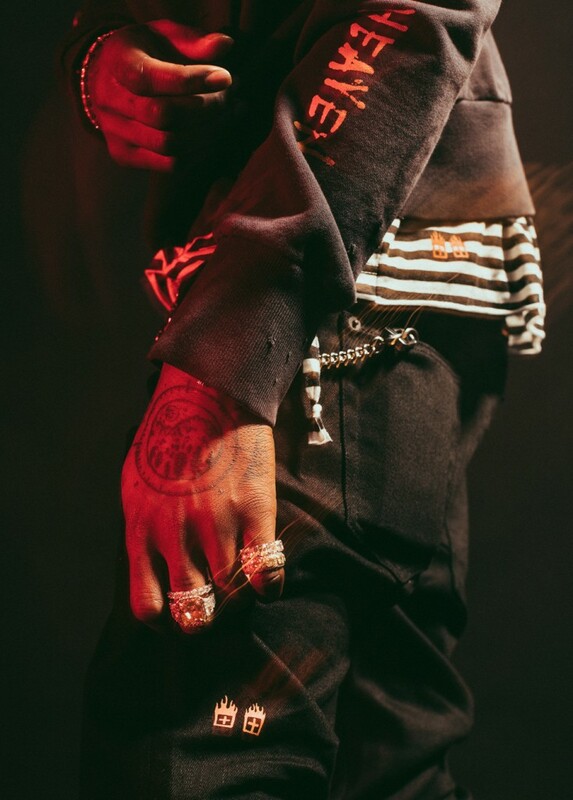 Respected for its cult-like following globally, Ksubi represents a sub culture of individuality and authenticity through its offering of contemporary street apparel and denim. 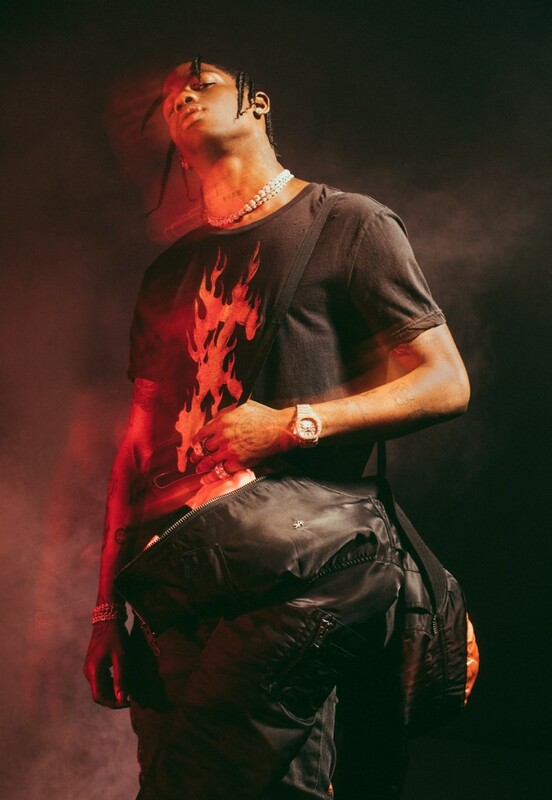 The Ksubi x Travis Scott collection is priced from $120 – $450 AUD and will be available in select stores and online from October 12th. 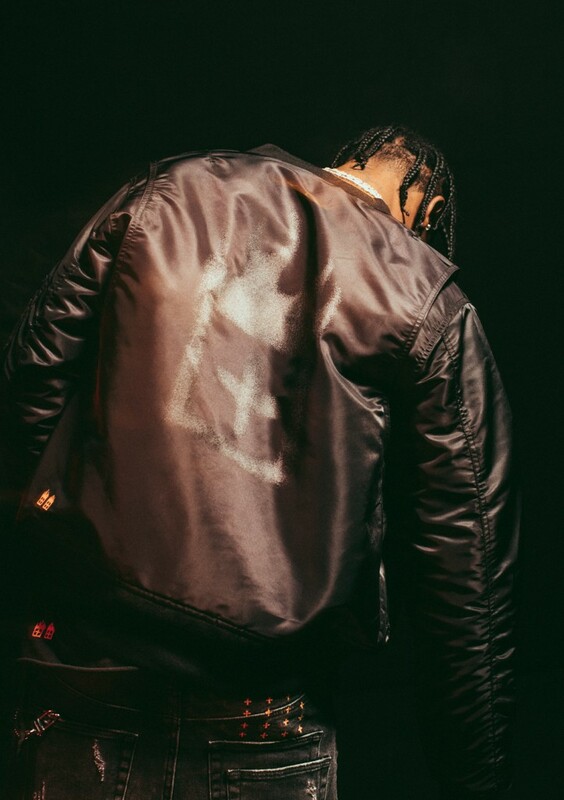 Visit www.ksubi.com for more.